Lost Your Passport? What to Do? | Hello Saigon! 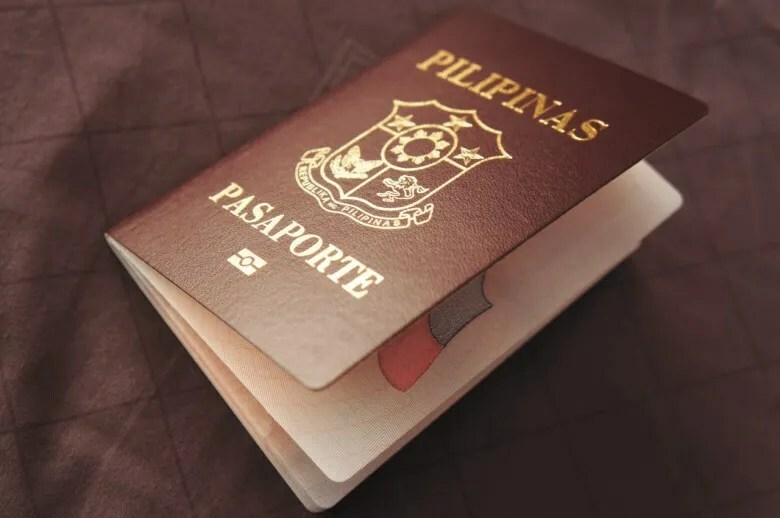 Okay so you lost your Philippine Passport in Vietnam, what do you do? To make matters worse, you have a scheduled trip home too and you have to get back to Vietnam because of work 2 weeks after you get home. First things first. The Philippines Embassy can be contacted. Guys, please don’t be scared contacting the Philippine Embassy in Hanoi or the Consul Office in Ho Chi Minh City! They will answer all your questions. I assure you! All you have to do, is pick up the phone and call them up! I try to help as much as I can but seriously, I am not at all knowledgeable on the consul matters. So my advice is just my opinion too so you should do your research as well. Although, I try my best to get the right information from some of my connections. So anyway, if you’ve lost your passport anywhere in Vietnam, the first thing you should do is get a Police Report of Theft and Affidavit of Loss in Vietnamese and in English and must be notarized — you know the red stamp from the People’s Committee Office. Then you also have to have the English version notarized from the Consular Office/Embassy. These are your protection to document that you’ve indeed lose your passport. So in case the police or immigration asks you for your passport, you have evidence. If you’re in Ho Chi Minh City, you can wait for the Consular Mission but if you’re in Hanoi, well just go to the Philippine Embassy. But wait, it takes 6 weeks to process a passport and I have a trip back home scheduled in 2 weeks! What do I do? Go to the Consular Office or the Embassy and apply for travel documents. After which, you can apply for an Exit Visa at the Department of Foreign Affairs or may be ask a travel agency to help you. Okay, so now I’m in Manila, how do I process my passport? The same way you process your passport the first time plus be sure you have your Affidavit of Loss and Police Report with you. Now if you’re rushing, you can expedite processing to 7 days for a fee. I hear passport processing at the DFA in Megamall C allows drop-ins. How do I get a Vietnam Visa? Go to the Vietnam Embassy in Manila. According to the website, it takes 5 working days to process the Visa. How do I get an OEC? Now you have a passport and Visa, getting an OEC with your work contract should be easy peasy. If you have a tight schedule, prepare for the inevitable. It is possible you won’t get everything processed on time. Good luck! This entry was posted in Scribbles and tagged Ho Chi Minh City, lost Philippine passport, Philippine Embassy, Vietnam, Vietnam Visa. Bookmark the permalink.